We probably don't need to tell you that our 2018 WAN Summit Singapore will feature more enterprise case studies. 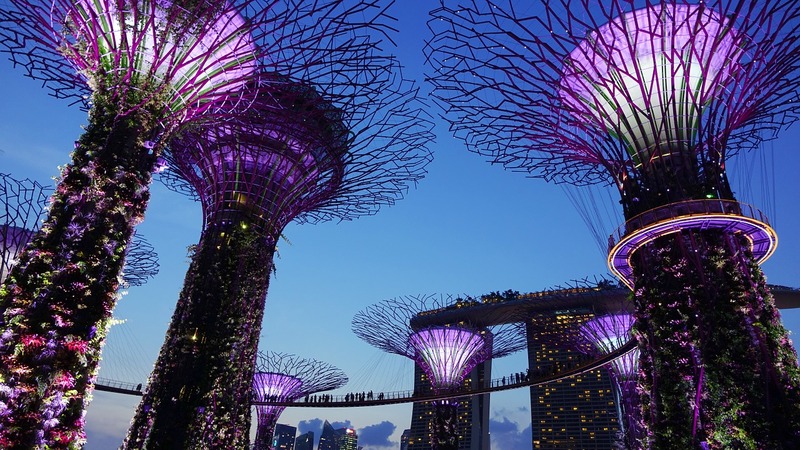 Previously, companies like Cargill, DHL, and Volex have used our Singapore summit to provide a first-hand look at how some of the region's largest enterprises manage their networks. In that spirit, we'll be giving everyone a taste of our 2018 Singapore Summit next Wednesday, August 8. Join us for a webinar all about one client's global SD-WAN journey. Tim Sullivan, CEO of SD-WAN solution provider Coevolve, will sit down with David Stork, IT Infrastructure Manager with Detmold Group. The two will explore Detmold's network management, biggest challenges, and ultimate SD-WAN solutions. Keep scrolling to learn more about the webinar and save your place. Can't make it to the webinar? Go ahead and register. We'll send you a link to the recording after the live presentation.